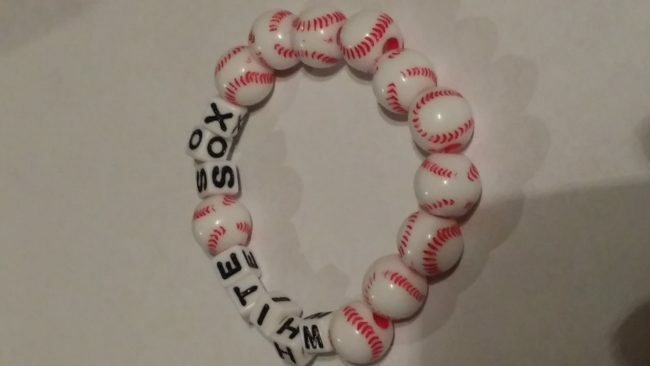 HomeHOUSEHOLDHOUSEHOLD GOODSWhite Sox Beaded Bracelet Coco Creations Designs By Abby! White Sox Beaded Bracelet Coco Creations Designs By Abby! This beautiful wood bracelet can be customized with Baseball beads White Sox letters. This bracelet will stretch and fit most small to moderate adult wrists. 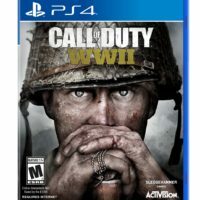 This listing includes your choice of (1) bracelet! 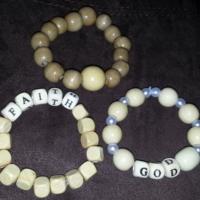 Custom Beaded Bracelet Wood Coco Creations Designs By Abby!